Alameda County Office of Education has moved forward in 2018-19 to continue the good work of the CARSNet. Several thoughtful action steps have been made to-date to help us launch into the next phase of continuing this important work. CARSNet is recognized as a statewide need and we want to ensure charter school authorizers have access to critical best practices and resources, training, and that oversight support remains in the public domain. The work and momentum developed by the project continues to be supported by ACOE and other partner organizations. An annual conference specifically for school district and county office charter school authorizing agency staff and board members. 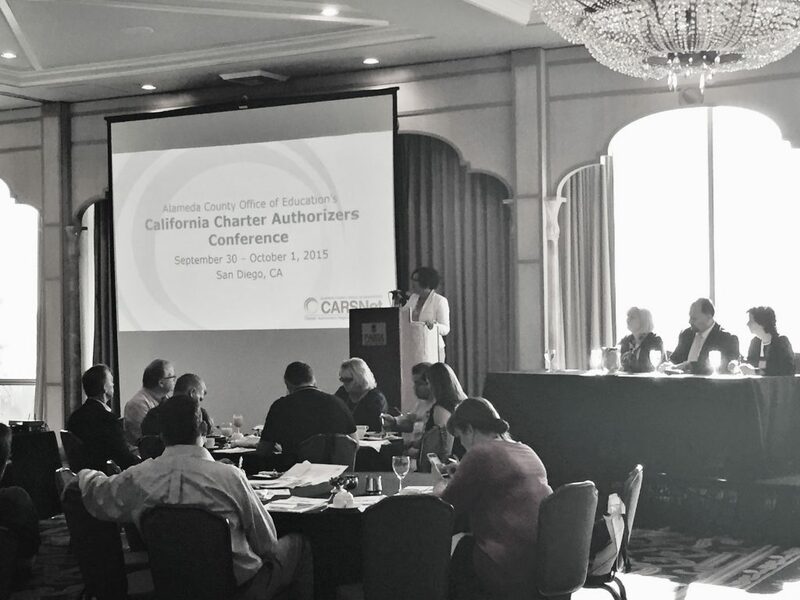 The acronym “Charter Authorizers Regional Support Network” is now “Charter Accountability Resources & Support Network”. This new name values our purpose of providing resources and support to California school district and county office charter school authorizers for the common good of the accountability of charter schools.